Daily Signaly and markets reports. 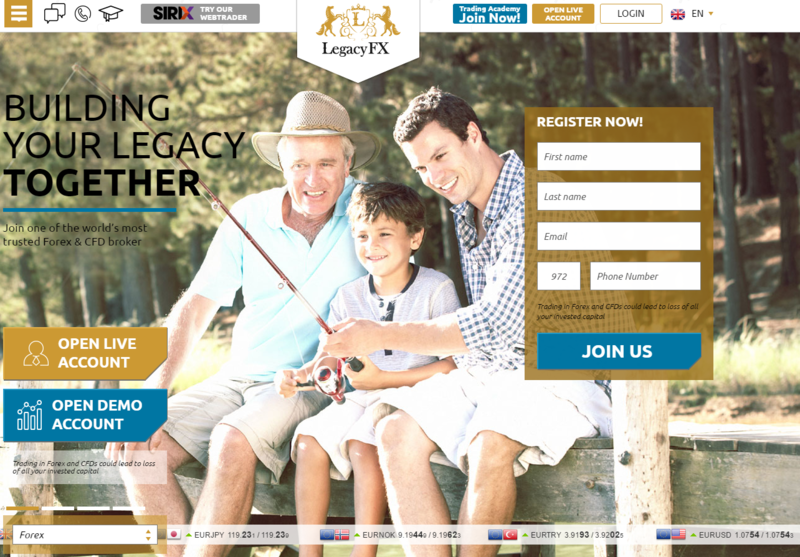 Legacy Fx is a forex broker that offers exceptional online trading services for indices, currency pairs, commodities and stocks. Headquartered in Cyprus established in 2013 and gained a very big success in the market, and now it is giving service to more than 100 thousand customers. • Daily signals recommendations with a high success rate. Web based, this trading platform is user friendly and comes integrated with a whole host of unique trading features. The trading platform also allows traders to conduct their trading in real time as well as letting traders trade on the social trading platform where you can copy the professional traders with one click. A stable and highly configurable trading platform, the SIRIX station is easy to use and enables you to place trades with the liquidity providers It also comes with a sophisticated trading feature which lets you analyze the effects of news and lets you react to market changes faster. As powerful as the desktop version of the SIRIX station, the SIRIX mobile platform enable traders to trade the markets from the palm of the hands on their smartphones. It is available as a trading app on Google Play Store and Apple’s APP store. This account is designed for newcomers and beginners. You can get the real thrill of trading at minimal risk. 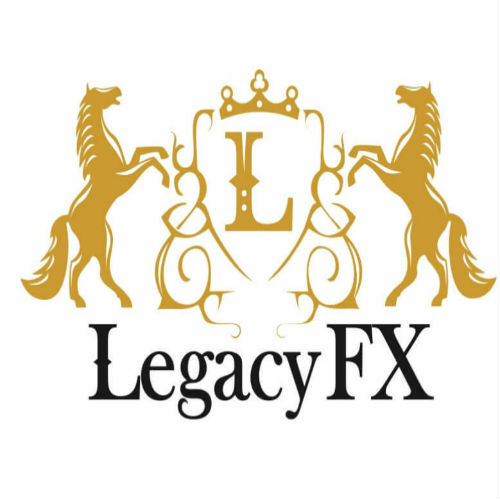 The customer support service at legacy FX is 24/7 and is provided through live chat, email, fax and telephone. The languages supported include English, Arabic, Spanish and French. The website is also translated into several languages such as Arabic, French, Italian and Russian. Legacy FX is a trust broker that you can invest with and make big profits, if you are a new trader Legacy FX will give you all the education you need to be successful one and if you are a professional you can build with the legacy FX economists and professionals new strategies that will make you a better trader.